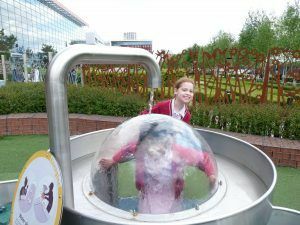 Budding scientists in J3 (Year 3) who attend the Highclare Junior Schools in Birmingham enjoyed a day of discovery and excitement when they visited Thinktank, part of the Birmingham Science Museum at Millennium Point. 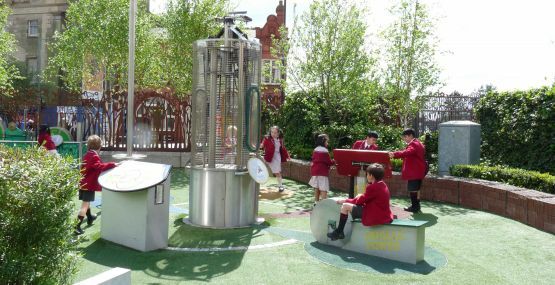 The pupils were fascinated by Thinktank Planetarium which hosts a wide range of shows on space and astronomy. 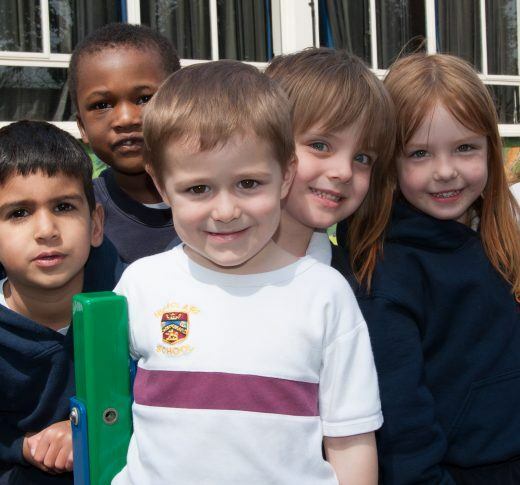 They enjoyed a tour around the night sky, adventures within the solar system and journeyed to the edge of the universe. 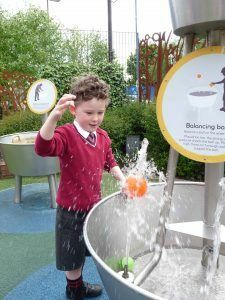 The Science Garden was also very popular and the children loved the hands-on activities exploring renewable energy, water power, transportation and construction in the outdoor discovery space. 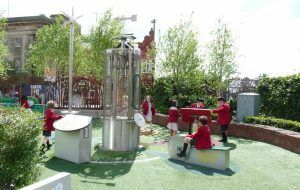 The whole day was a fantastic chance for J3 pupils to discover the past, investigate the present and find out about the future.